On Aviles Street near the plaza. 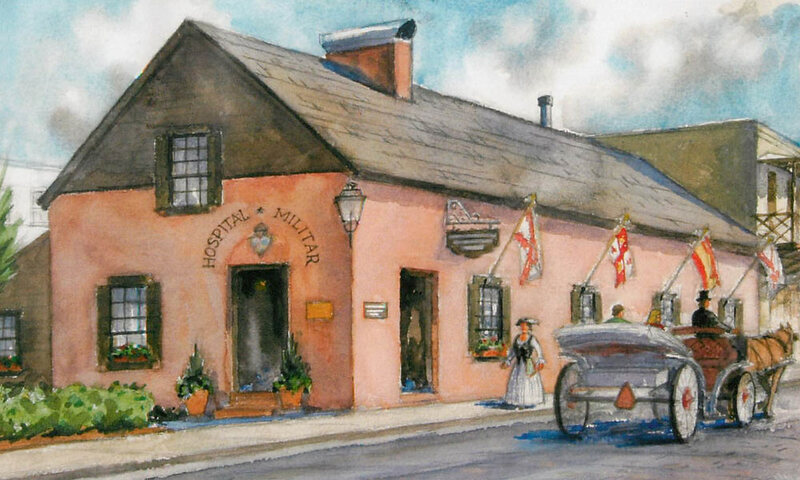 The Spanish Military Hospital Museum gives visitors a chance to travel back in time to learn about medical practices and procedures in the Colonial Spanish Period of St. Augustine. 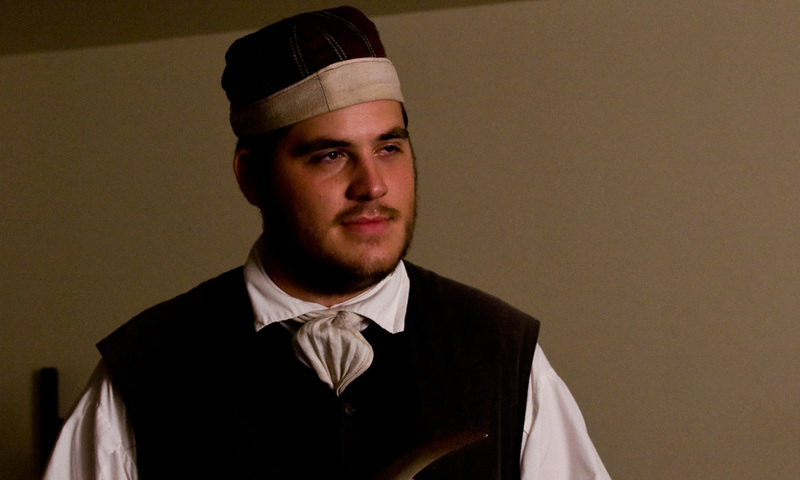 The 40-minute fully-guided tour offers a glimpse into another world, with demonstrations of "cutting edge" colonial surgery techniques by the Museum staff. 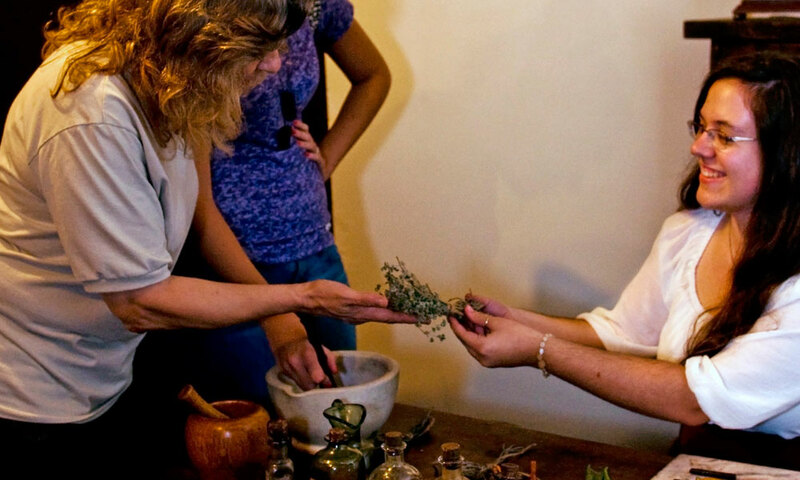 The Apothecary shows guests how herbs used in colonial times were the origins of some of the most popular medicines today. 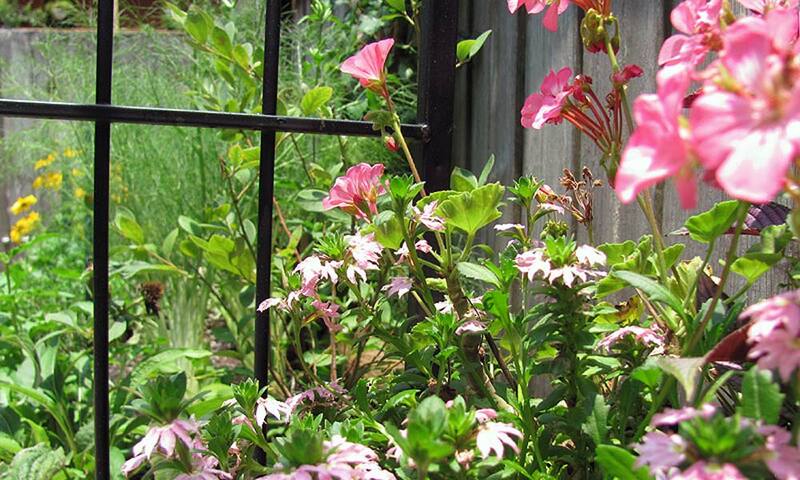 Many of these herbs can be found in the Apothecary's garden at the Museum. Educational tours begin with one of the staff's "skilled surgeons" performing virtual surgery on a lucky volunteer, and include discussions of the importance of good health practices and details about some of the modern uses for colonial medicines. The Spanish Military Hospital Museum is an authentic reconstruction of a military hospital that stood on this site during the Second Spanish Colonial Period (1784–1821). The Museum brings to life what it was like to be a doctor or a patient in 1791 and how Spanish physicians wove together knowledge from Europe and Africa to achieve an astonishing survival rate. The comprehensive collection of antique surgical instruments and knowledgeable tour guides make the Spanish Miliary Hospital Museum a must-do experience in historic St. Augustine. 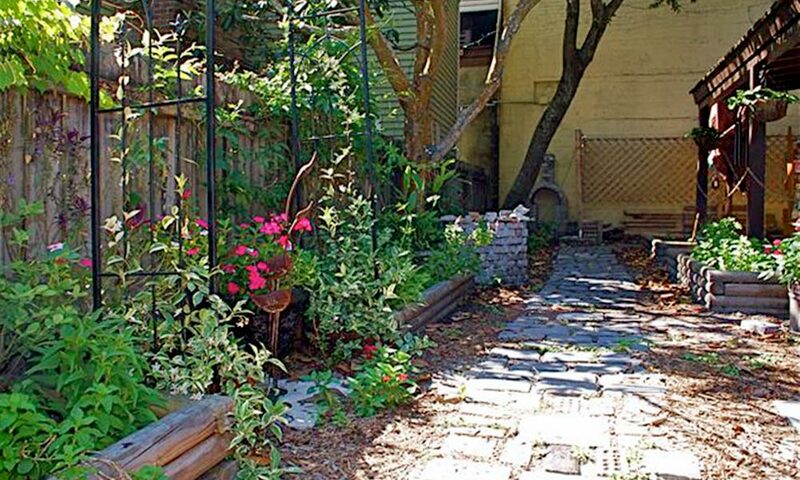 This is the only educational tour that covers the second Spanish period in St. Augustine. 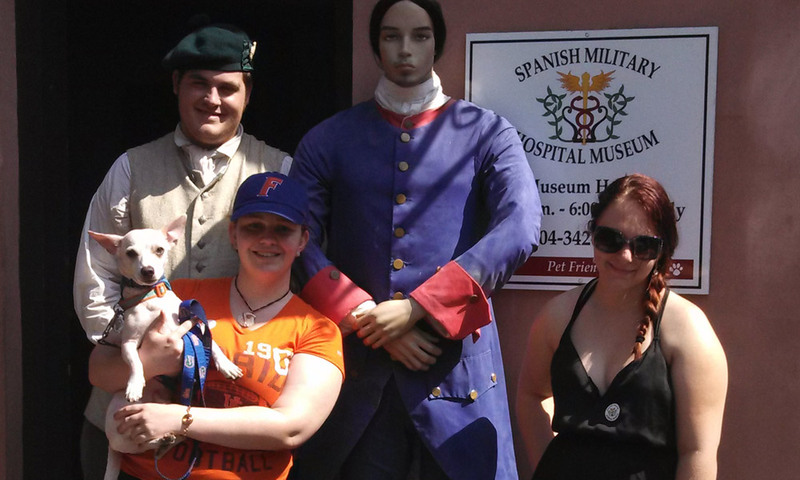 The Spanish Military Hospital Museum is proud to be a pet-friendly attraction! one of the highlights of st augustine. shannon was a great guide and knew alot of information. be sure to stop in for the tour. Dion told the best stories in the best places. They added so much to the spooky effect. They where all very pleasant people and very picturesque in their stories. Best money I spent when I was down there.